Here comes another Rugged smartphone with nice features and specs called Sonim XP8. This is not the first time we are hearing about such a smartphone on this blog. We can remember the Samsung Galaxy Tap Active 2 which is also similar to this. 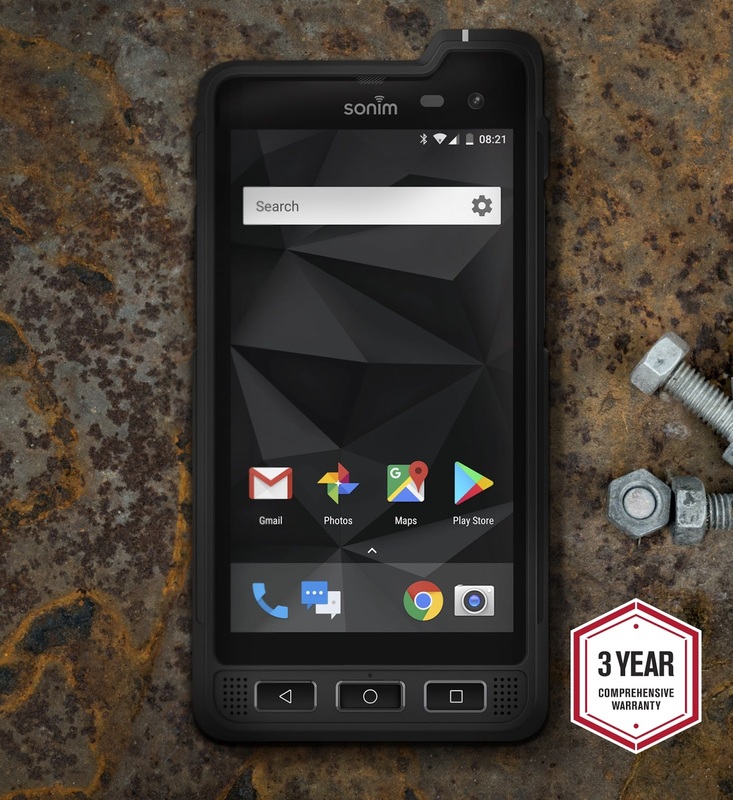 Sonim XP8 obviously is designed for harsh conditions and can withstand any conditions or bad handling. You should know that it is being used mainly by workers and not just any, but construction workers. The Phone is available for US users at a selling price of $699.99 and available through AT&T. Best of All, the Sonim XP8 device comes with a 3-year warranty and it is a 4GB RAM Android phone. The smartphone can be used on Gloves or even Tick gloves with a dedicated side button for picking calls. The Sonim XP8 device has high sound effects and is compactable with Band 14 and it is FirstNet ready, which means it is an American public safety broadband network for first responders. Google search this for more info.